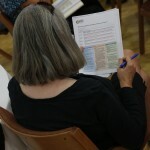 The Next Generation Science Standards (NGSS) became available in April. As of this writing eight states have formally adopted the new standards, including California, and fifteen states have initiated formal steps to consider adoption. The NGSS place geosciences on an equal priority with life and physical sciences, and are built on three foundations: 1) the core ideas within a scientific discipline, 2) the practices of science and engineering, and 3) the cross-cutting themes in science. This represents a vision of science instruction which has been a goal of science education for decades, but which has not been widely achieved. 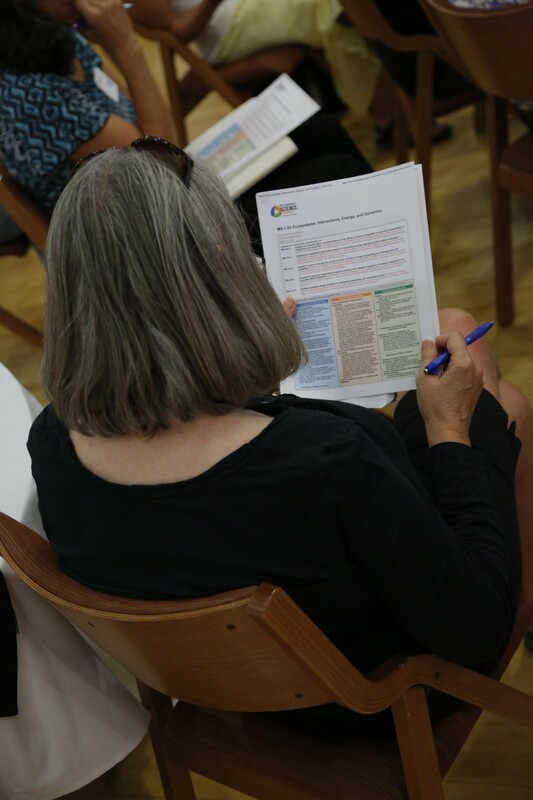 Many of the critical stakeholders and education leaders who took part in the standards development are from Colorado, though Colorado was not one of the 26 Lead States. 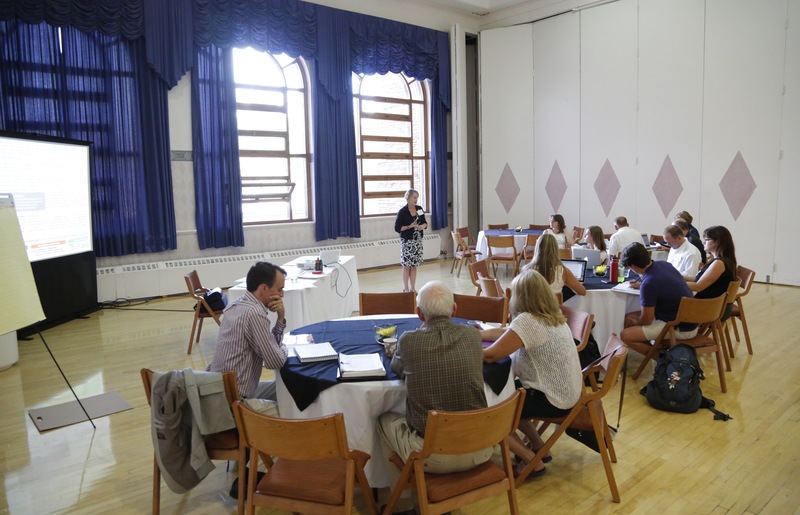 On September 6, CIRES and the Colorado Science Education Network (CSEN) brought education leaders to the University of Colorado, Boulder, to discuss the options for Colorado and to identify interests and needs for educators within Colorado. The 115 meeting attendees, comprised of district personnel, teachers, informal educators, university faculty, professional development and curriculum providers, librarians and education researchers, worked with performance expectations and listened to presentations from Rodger Bybee (Writing Team Lead), Harold Pratt (former president National Science Teachers Association), Jeffrey Miller (Denver Public Schools) and Joanna Bruno (Colorado Department of Education). See below for links to the presentations and videos. Joanna Bruno from the Colorado Department of Education (CDE) shared the results of a study of the NGSS relative to the Colorado Academic Standards, and sought feedback on a range of possible options for Colorado, ranging from no adoption of NGSS to full adoption. 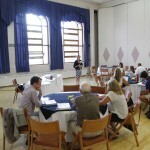 The CDE seeks public input on the CDE NGSS website (http://www.cde.state.co.us/coscience/colorado_and_the_ngss). The workshop PowerPoint slides and videos are available at the meeting website (http://cires.colorado.edu/education/outreach/workshops/NGSS/). 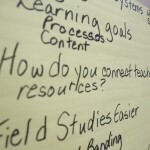 To get connected to others in Colorado thinking about how to implement NGSS, I suggest joining the CSEN email list (http://coloradoscience.ning.com/). To learn more about NGSS see the NGSS website (http://www.nextgenscience.org/) , the Framework for K12 Science Education (http://www.nap.edu/catalog.php?record_id=13165#) and the National Science Teachers Association NGSS resource page (http://ngss.nsta.org/). 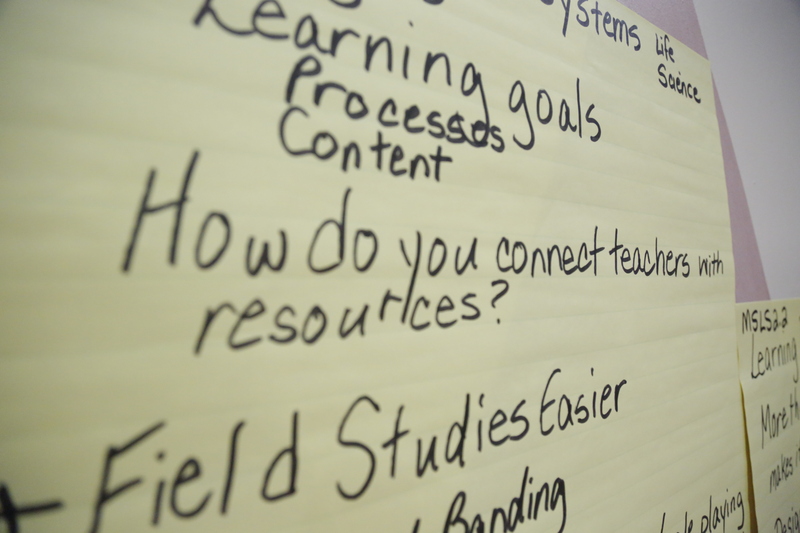 A lot of work remains to be done to meet the vision of NGSS. It will take all of us working together and in our own circles of influence to realize the potential.